Oppo has launched its low cost mid-ranger smart phone. 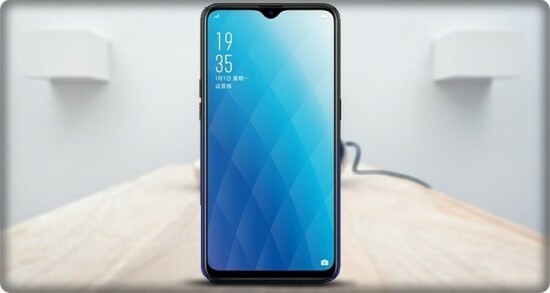 The maker has done the experiment with some innovative flagship phones like Find X. Oppo is well known for its midranger and budget phones like Oppo A7 low mid-ranger. I have good experience of Oppo phones with the instalment in F series, the F9 and now they are going to launch the A-series with the price tag of Rs.40,000. 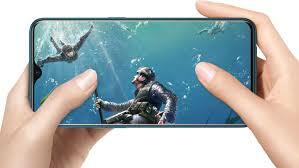 This price of the smart phone is double than its predecessor, A71. 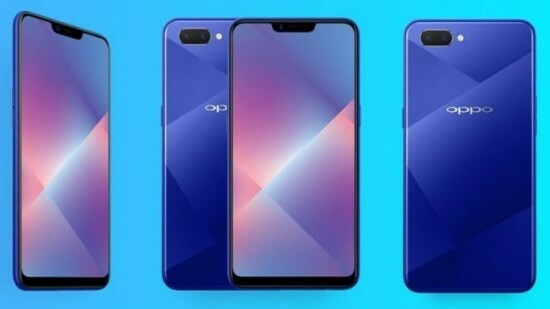 When the company introduces its budget series from Oppo, the pricing of the mobile phone shows that they had to introduce something great in order to justify price and it fell short of competition and how this company will produce its more smart phones.